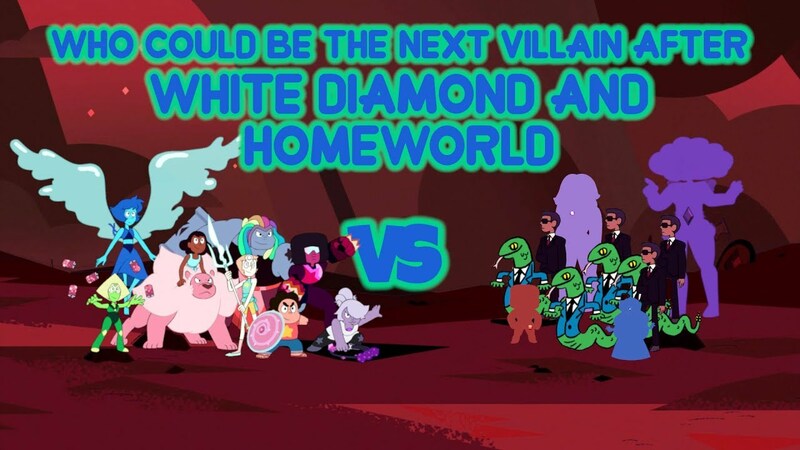 Beach City Bugle: Fan Theory: What Villain Could Follow White Diamond? Fan Theory: What Villain Could Follow White Diamond? Could there be another big bad that we haven't met yet?